Car will be provided for sightseeing purposes and transfers as per inclusions & itinerary mentioned below. Train fare, Overland Journey which is not mentioned in the Itinerary. 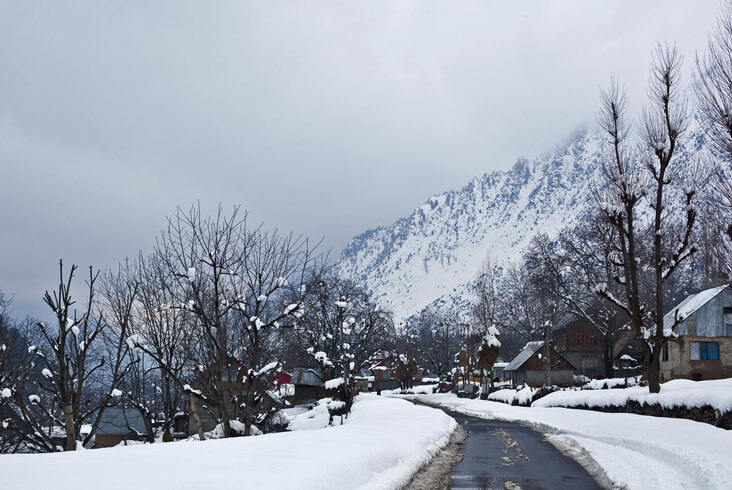 Sightseeing of Chandanwari , Aru and Baisaran in Pahalgam. Any other things that is not included in the "Package Cost Includes" Column. 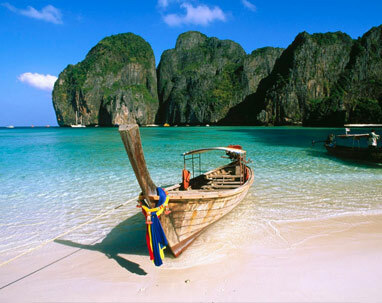 Upon arrival, a Tripplanners representative will greet you outside the airport and accompany you to Jetty at Dal Lake. After arriving at the Jetty, you will be transferred to your houseboat for check-in. Enjoy 1 hour Shikara ride in the evening. Have a comfortable overnight stay at your houseboat. 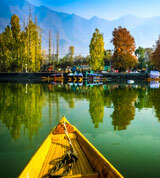 After breakfast, check-out of the houseboat in Srinagar and proceed for check-in at your hotel. After check-in, proceed for a visit to the famous Mughal Gardens, Nishat (Garden of Pleasure) and Shalimar (Abode of Love). 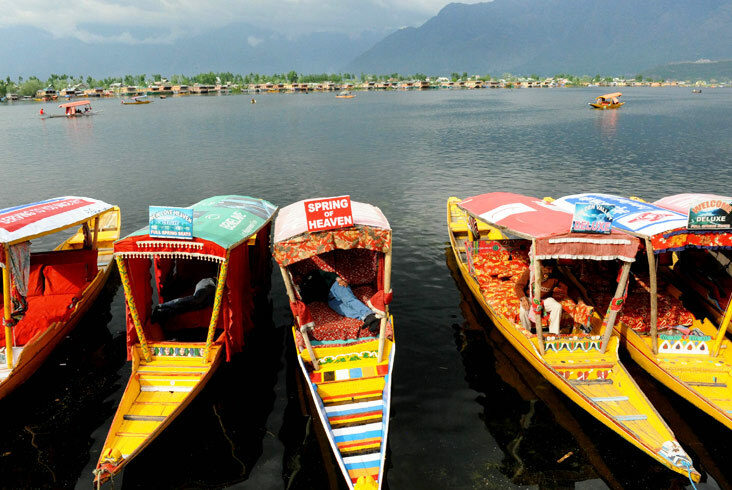 Laid out in the 16th century, these fall along the bank of Dal-Lake in the heart of Srinagar City. En route, visit the handloom centers famous for production of Pashmina/shahtoos shawls & carpets and Shankar Achariya Temple. In the evening, return to the hotel for overnight stay. 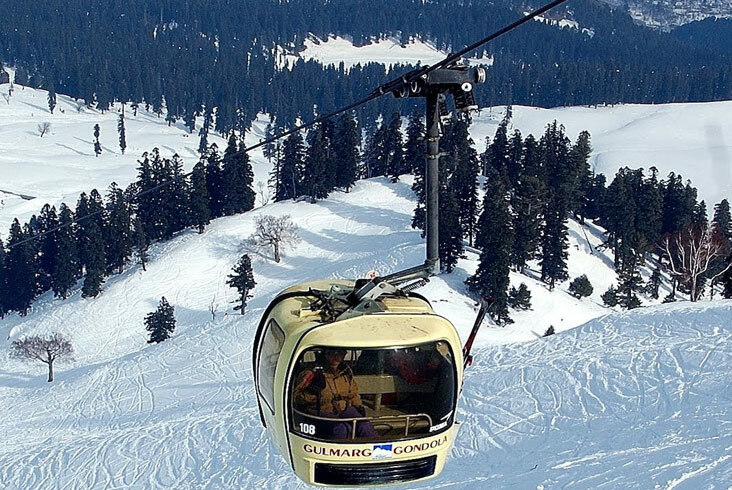 After breakfast, proceed for full day excursion to Gulmarg 'Meadow of wild flowers' that lies 56 kms to the west of Srinagar. Enjoy the beautiful snow caped mountains. 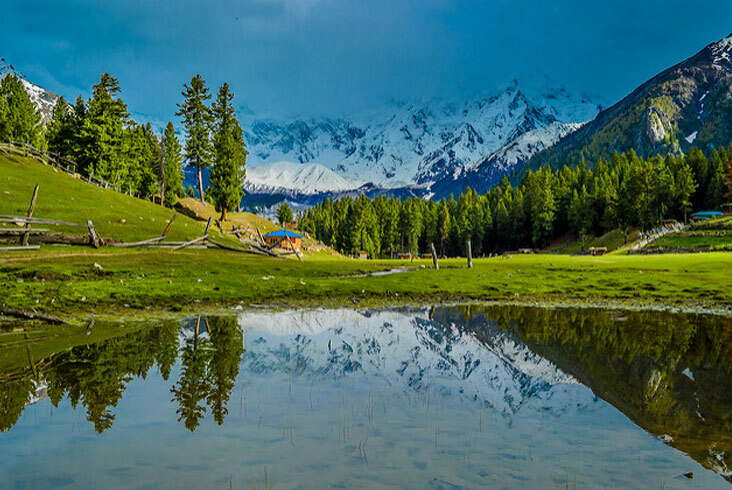 You can even get a view of Nanga Parbat on a clear sunny day. 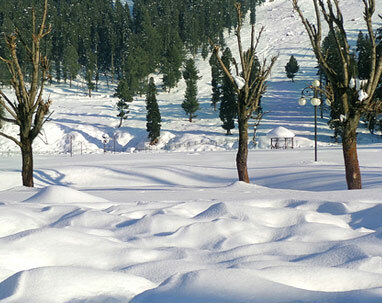 It has premier winter sports Ski resort with one of the world’s highest 18 hole golf courses. 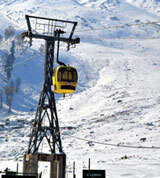 Enjoy Alapather via Khilanmarg by Asia’s long run cable car ride (at your own expenses) which is approximately 5kms. Clients staying on Meal Plan CP, MAP, and AP fined menu/buffet will be provided. There will not be choice of menu. Is kashmir safe to visit now? Many of you who are planning to travel to this place would question yourself ’Is Kashmir safe to visit now’ ?